The garage door of any home is really a true workhorse. It gets used early and often on most days if you park your car inside and it definitely gets its fair share of abuse from the outdoors as well. We’ve assembled a list of warning signs that are telling you that your garage door needs to be replaced ASAP. Naturally, the reason why most people replace their garage door is because it has started to get ugly. 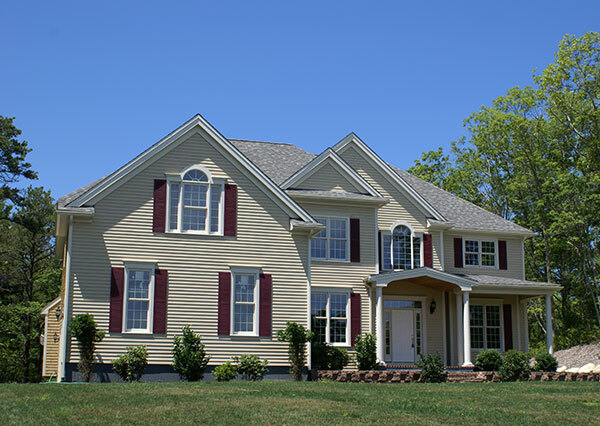 Noticeable dents and dings are detractors from your home’s value and definitely not very appealing to passersby and neighbors. Sometimes dents can be caused by natural occurrences like hail and strong winds pushing debris to hit your garage door. In this case, it might be worthwhile to consult with your homeowner’s insurance company and see if they could lend a hand with the cost of a new garage door. 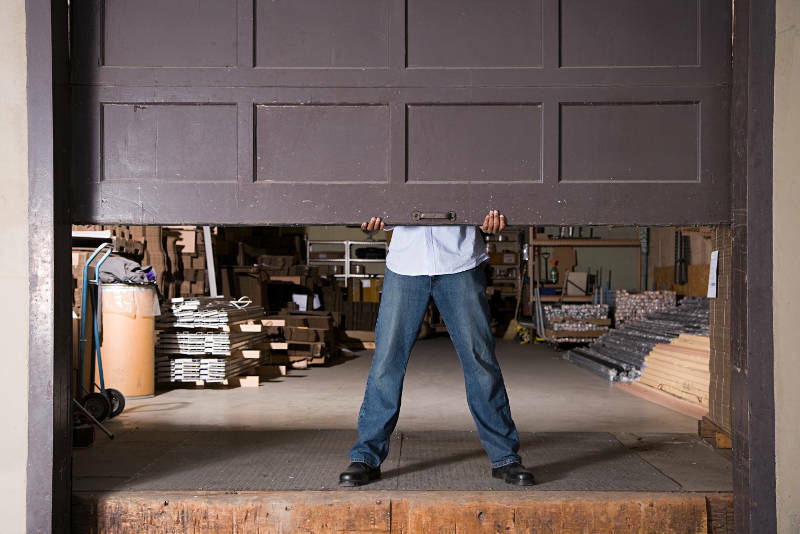 Many times when someone mentions that their garage door has become heavy, it is usually when the springs are starting to wear out. Sometimes this can be fixed by a garage door repairman and they’ll just replace or tighten your old garage door springs. In most cases, it means that your garage door is getting old. That in itself can lead to many problems, including an unsafe garage door. When rust starts to accumulate on your garage door, that is definitely not a good sign! A rust spot on a garage door could evolve into a massive problem. Over time, rust will weaken and eat through your garage door, potentially causing a safety concern. Not to mention, rust isn’t particularly attractive either. Nothing is worse than hearing the screeching noise that comes from an old garage door. Sometimes, WD-40 just can’t fix broke. Your garage door’s springs, rollers and panels most likely need to be replaced. Why not replace the whole door all at once? You’ve probably heard the saying, “one thing leads to another” right? The same goes for garage doors. 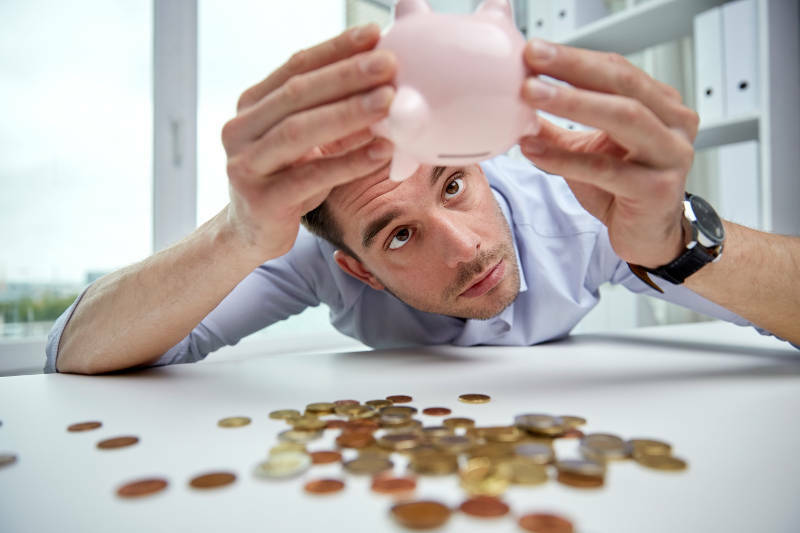 If you’re constantly having problems with your garage door, it might be cheaper to just buy a new one rather than paying someone time and time again to come out and fix something new. 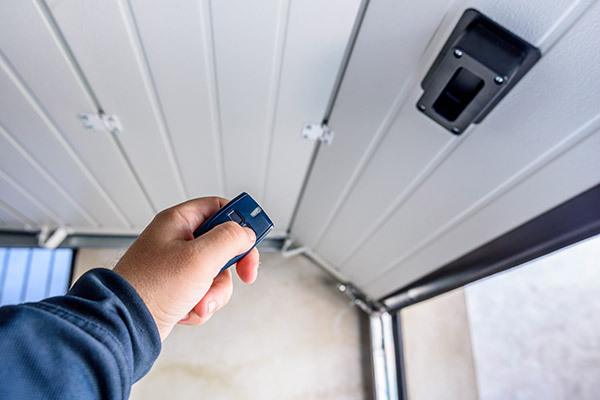 If you’re constantly having to fix something wrong with your garage door or garage door opener, it might also mean that your garage door has become unsafe. Old, non-insulated garage doors could be costing you money every month. This is especially true if you have a room above the garage or next to it. Having an insulated garage door can help keep those rooms warmer and cause less strain on your heating and cooling bills throughout the year. If you use your garage as a living space, an insulated garage door will make things much more comfortable in both the winter and the summertime. If you have an old wooden garage door, peeling paint can be a sign that your door is deteriorating. 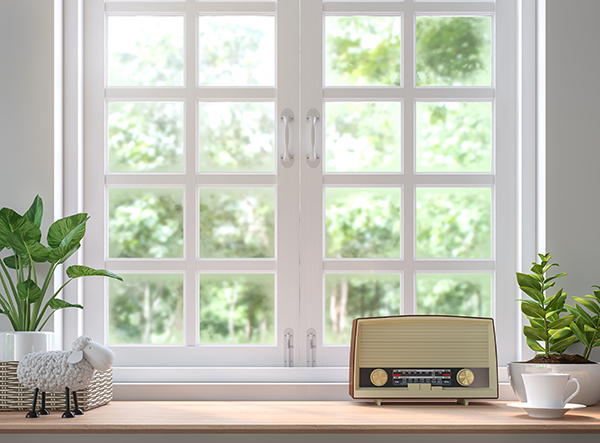 Over time, wooden garage doors can fade from the Sun’s UV rays. If you find that your garage door has cracked or has holes in it, it’s a warning sign to replace it. 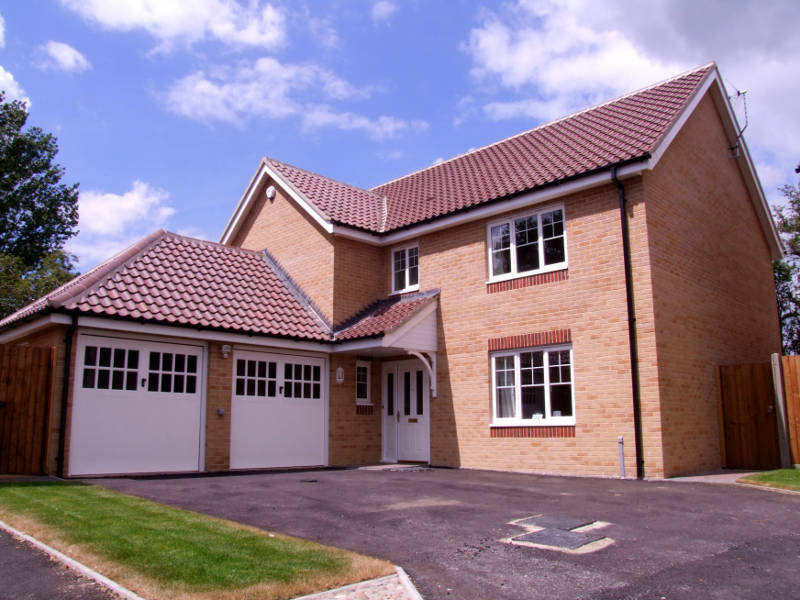 Modern garage doors have certainly improved since the old days in terms of appearance and functional design. 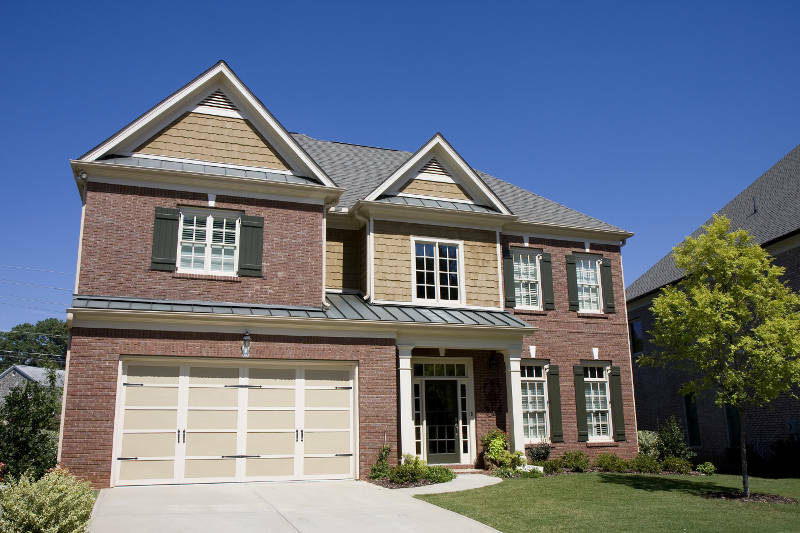 Upgrading your garage door makes a huge impact on the appearance of your house and also your home’s value. With old design comes old age, and that can bring other problems as we’ve mentioned above.